If you're the person that does their own bike maintenance you need a quality set of cable cutters. The Fibrax cutters are perfect for use by any home mechanic cutting brake or gear cables. Featuring a spring loaded opening for ease of use, and rubber coated handles for extra comfort they will perform the task with ease, our handy one handed locking system ensures that they can be stored neatly and safely when not in use. 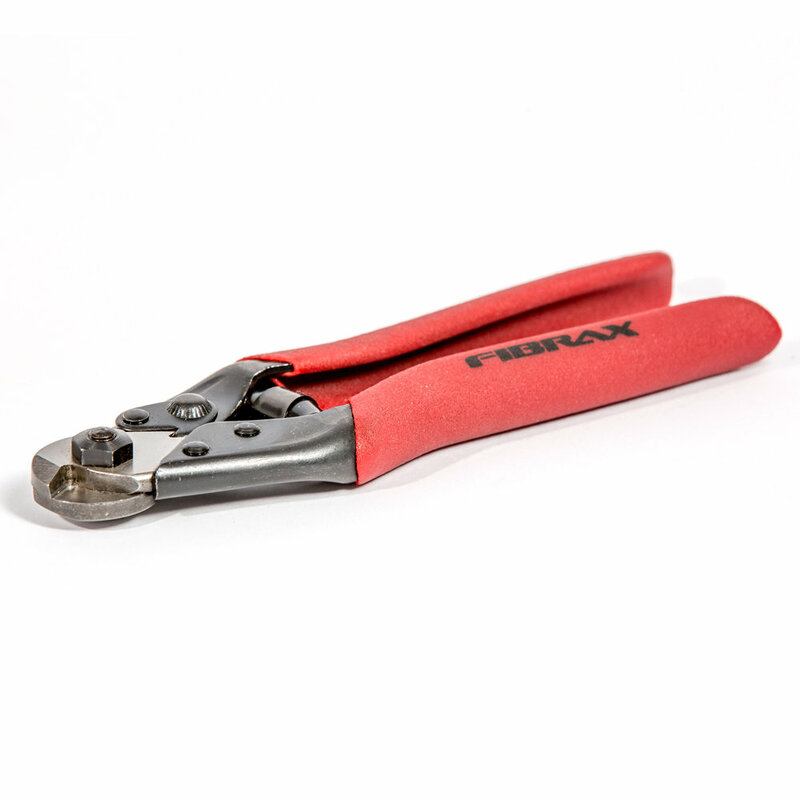 The Fibrax cable cutters are part of a new range of no nonsense accessories and tools, designed with input from pro-mechanics and home users, these essentials are engineered to do the job.